More than ever, the job of the broker, consultant and administrator is to ensure that clients have the coverage necessary to take advantage of the benefits of self-funding while avoiding the financial risks. The ELMC companies are built to deliver innovative, high-performance stop loss, reinsurance, and risk consulting products to avoid the financial risks. ELMC partner companies combined resources deliver smart stop loss solutions, claims management, and support services. Together, we have nearly 100 years of experience as stop loss providers and purchasers. Our in-depth understanding of employer needs makes our MGUs the first choice of brokers, TPAs and employers nationwide. 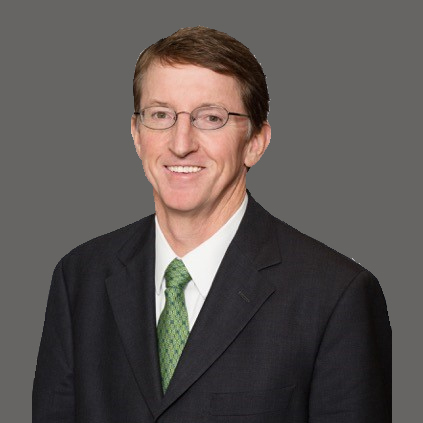 Kurt Knight is a Co-founder Board Member & Executive Vice President of ELMC Risk Solutions, LLC. Kurt is a Co-founder, Board Member and and Executive Vice President of ELMC Risk Solutions, LLC. He began his career in insurance in 1989 at Horizon Blue Cross Blue Shield of New Jersey as an underwriter focused on self-insurance. In 1994 Kurt joined IOA Re, as Regional Manager focused on marketing and underwriting stop loss insurance. After managing New York Life ‘s Underwriting Department for the New York region, Kurt became the Regional Vice President for Elite Underwriters of New York. He served as Executive Vice President of Thesco Benefits focusing on self-insurance, underwriting, stop loss insurance, captive reinsurance arrangements and pooling. In 2013, Kurt left T&H Group to co-found ELMC with Richard Fleder. Kurt is a graduate of Ithaca College. He is a designated Health Insurance Associate and a Certified Employee Benefit Specialist (CEBS). He has participated in the advisory councils of Aetna, Anthem Blue Cross, CIGNA, HealthNet, UnitedHealthcare and OptumRx. Lowell Cloete is a Co-founder & Board Member of ELMC Risk Solutions, LLC. Johannes (Lowell) Cloete is a Co-founder and Board Member of ELMC Risk Solutions, LLC. 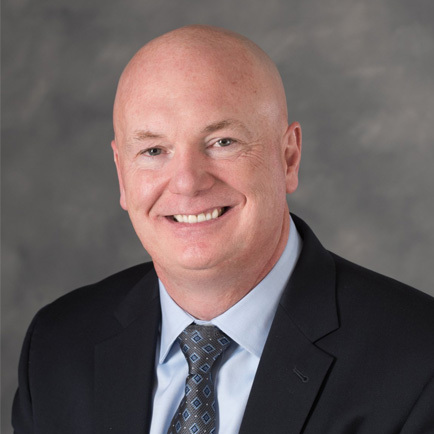 His leadership experience of more than 25 years in finance, accounting and administration has proven invaluable to the direction of the company. Lowell currently serves as a Special Advisor to FOJP Service Corporation in New York City, a provider of comprehensive insurance and risk management advisory services to leading academic hospitals, long-term care facilities, and social service agencies in the metropolitan New York area. 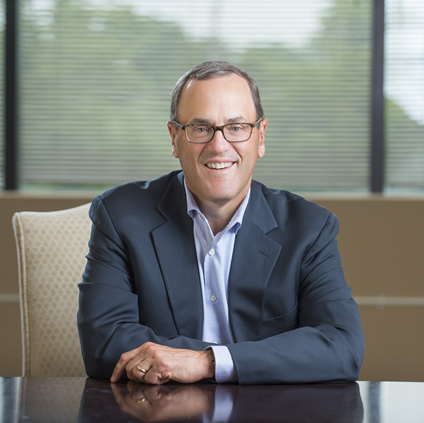 Lowell previously served as Chief Financial Officer of T&H Group – a top-50 insurance broker based in New York City – from 2007 until its sale to Alliant Insurance Services. As CFO of T&H, Lowell was responsible for finance, accounting, due diligence, human resources, information technology, compliance and the facilities departments. Before T&H, Lowell worked for the International Commercial Lines Group of AIG, where he established the Strategic Risks Analysis Group. He began his career with Deloitte in South Africa, served in their Asia Pacific regional office, based out of Hong Kong and finished his time in their M&A Due Diligence Services Group in New York. Lowell is a United States CPA, as well as a South African Chartered Accountant. He graduated from Rhodes University with a Bachelor of Commerce Honors degree and earned an MBA from the Columbia and London Business School joint MBA program. 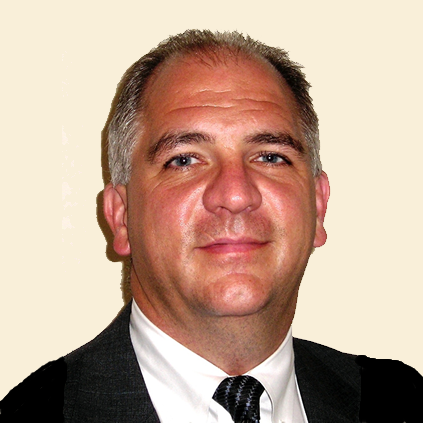 John Gedney is the Chief Growth Officer of ELMC Risk Solutions, LLC. John Gedney joined ELMC in 2017 as Executive Vice President, Chief Growth Officer. John is an employee benefits entrepreneur with more than 30 years of experience helping companies maximize their benefit plans. 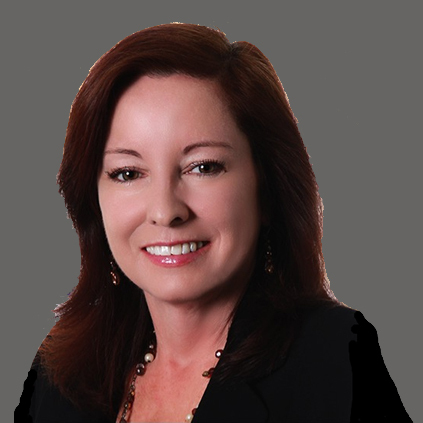 Mary Ann Carlisle is a Executive Vice President of ELMC Risk Solutions, LLC.